Pollyanna is an orphan who faces good and bad luck with such optimism to be able to positively influence the adults who surround her. It's a girl that transmits joy and love: with courage rides out a terrible car accident and comes to win the affection of a maiden aunt, with a acid temperament. The novel Pollyanna spread us the joy of life of the protagonist while we follow her in teh difficulties of growing up and becoming adults. 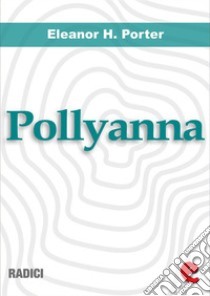 Contains the two romans: Pollyanna and Pollyanna Grows Up.